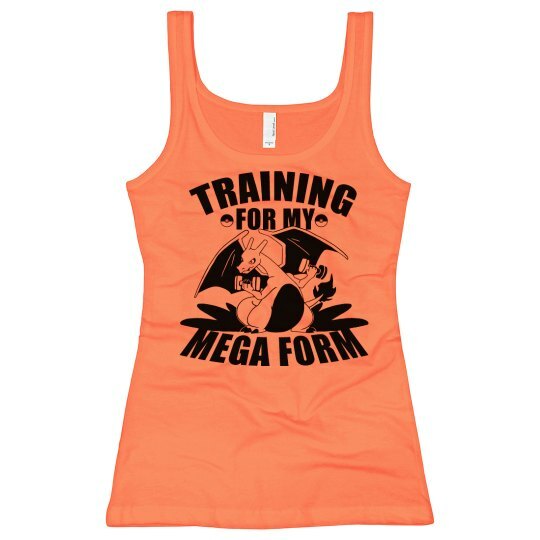 I'm training for my mega form in neon so everybody sees me do it. I deserve a little recognition for all of the hard work I put in everyday. My dragon-like pocket monster and I are hitting it hard together.